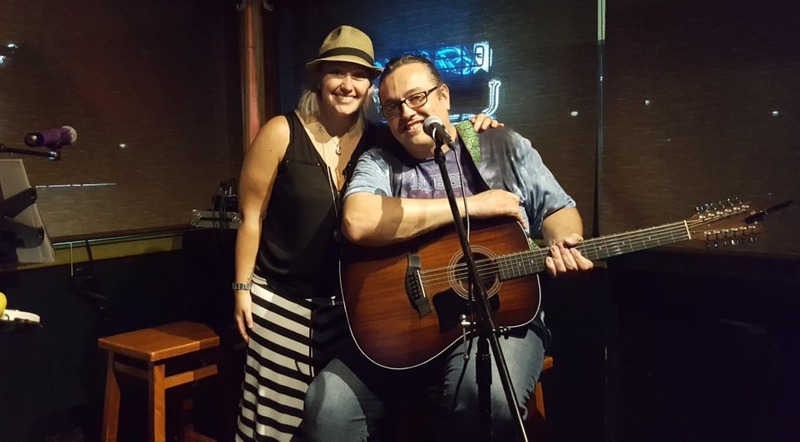 Eve n’ Paparo is a Jupiter area Pop duo featuring Jenelle Eve on vocals and Mike Paparo on guitar. Check out Eve n’ Paparo on Facebook! What’s your opinion of Eve n’ Paparo? Feel free to leave a comment below (no email needed).